Serving the state of Connecticut since 1977. 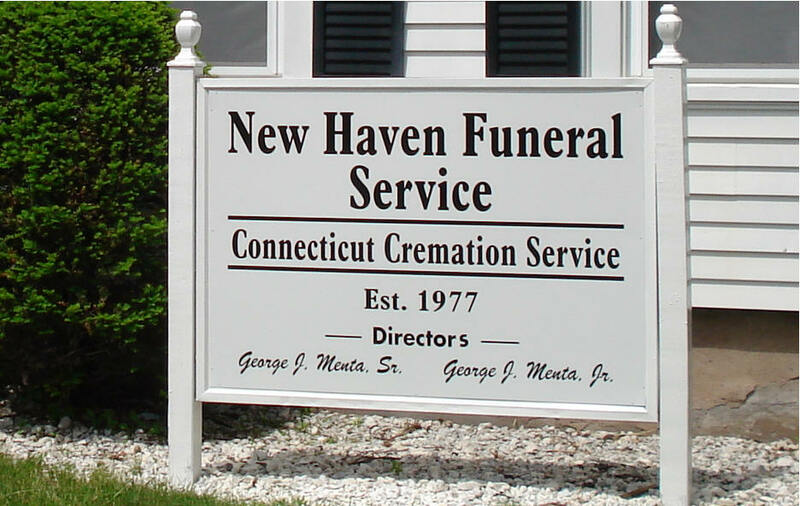 Family owned and operated, specializing in cremation and non traditional funeral services. Fully Licensed Staff offers the knowledge, service, and compassion to help you and your family during your time of loss. For prices and other information regarding cremation click picture.